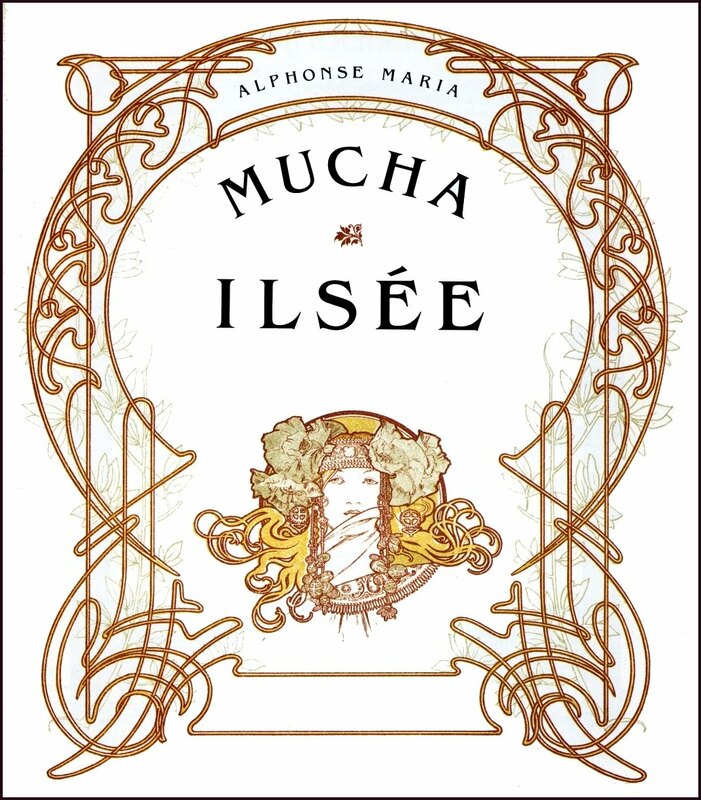 In 1897, the Czech artist Alphonse Mucha (1860-1939) was commissioned to illustrate an edition of the Rudel legend written by Robert de Flers, to coincide with the production of La Princesse Lointaine, Edmond Rostand's play starring Sarah Bernhardt. 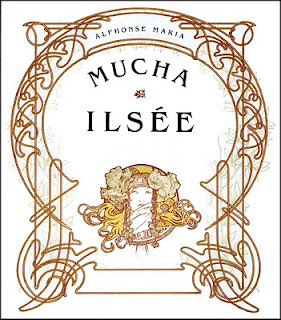 The result, Ilsee, has become one of Mucha's most celebrated works. In 2007, a two-volume set of proofs for the book, hand-watercolored by Mucha, were put up for auction. Getty has two press images of the volumes. 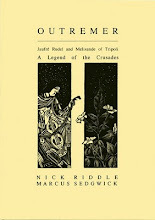 A Czech website is selling individual pages as prints, and has the whole book online in low resolution (terrible navigation though). Also online are a set of images from a (rather cheaply done) Dover Publications collection of artwork from Ilsee, with the text removed.